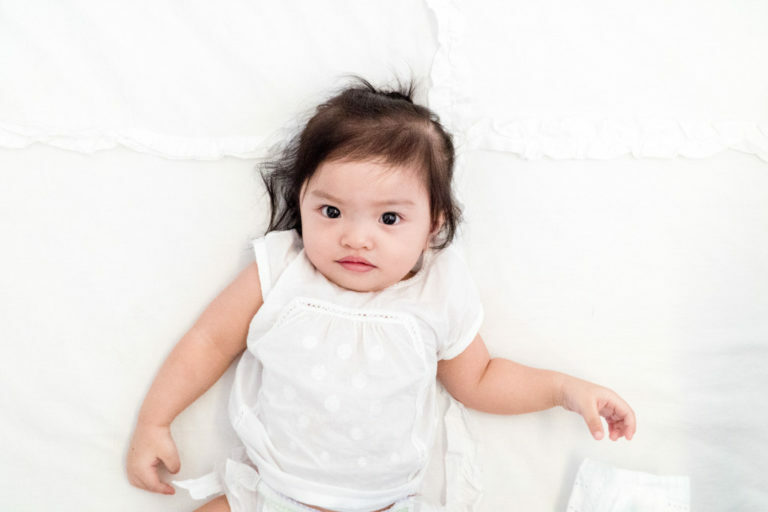 Choosing the best diaper is crucial to your baby’s – and your – health and happiness. We test a range of popular made-in-Japan brands and find out which comes up tops. It’s a crappy topic, but one that we can’t ignore. After all, when tiny infants do little but suckle, sleep and soil their diapers all day long, it constitutes a significant part of their little lives, and naturally, yours too. Making sure that those cute little bums stay clean, dry and well, as soft as a baby’s bottom, is essential to ensuring their comfort – and your sanity. But with so many diaper brands all claiming to be the best on the market, it’s quite a science trying to figure out which actually works for your child. 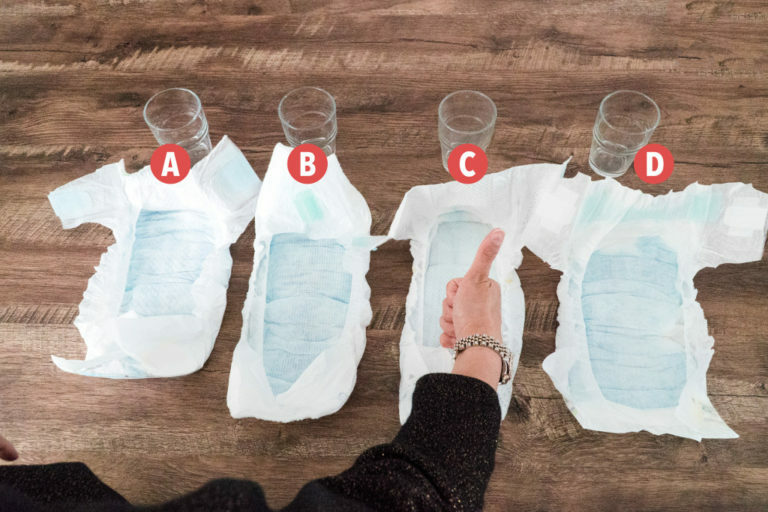 Read on for tips on how to pick the best diaper, watch our diaper test video and learn about something called “magical pods”! Keeping wetness away from baby’s tender skin is one of the key factors in choosing the best diaper. Extended contact with urine can cause irritation, leading to dreaded diaper rash. 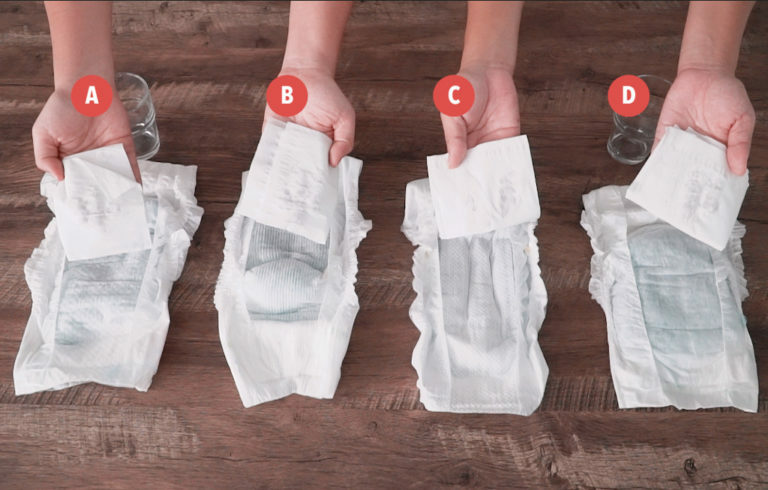 Using a highly absorbent diaper means fewer changes (saving time and money!) and a happier baby. Look for diapers that offer advanced ingredients below the surface that allow faster absorption. Diapers that distribute wetness evenly also help to keep the surface dry and comfortable. Also, you may find that bub’s skin reacts to certain brands but not others. 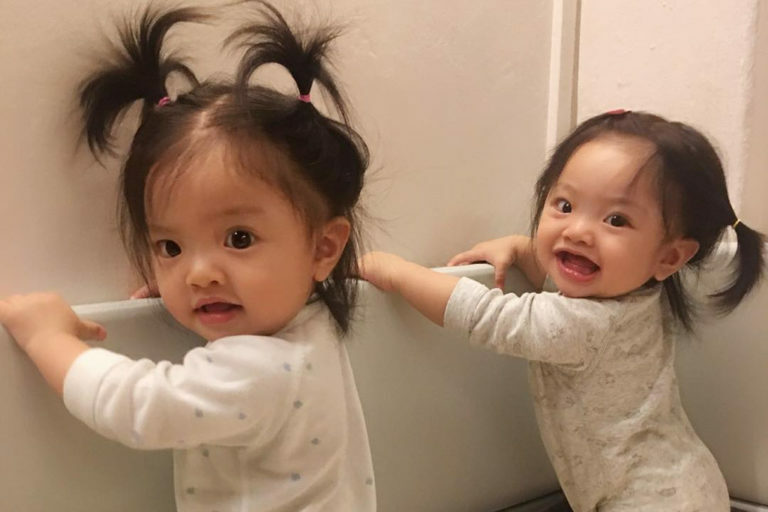 It’s not always cut and dried – no two babies are exactly alike after all. Reduce the chance of this by choosing a diaper with a soft, cottony surface that gently protects baby’s sensitive skin. The next thing to look out for is a diaper that’s soft to the touch and custom-fits to individual baby’s body shape. Infant skin is extremely delicate, so coarse materials and ill-fitting diapers can cause chafing. A good fit means a lower chance of leaks and worse, the dreaded poopsplosion. A diaper with stretchy sides for a customised fit – and gentle elastic edges to help seal in liquids – is your best bet. One last tip is to choose a diaper that stresses minimal sagging. Apart from being uncomfortable, it can even hinder baby’s movements. A diaper that can absorb the most liquid while maintaining a thinner profile is ideal. A wetness indicator can also be useful to let you know when it’s time for a change. Say goodbye to bulky diapers and hello to a bouncier baby! All of these crucial features can be found in the new made-in-Japan Pampers Premium Care range. Backed by state-of-the-art Japanese research and technology, each Pampers Premium Care diaper contains new Magical Pods that absorb large volumes of liquids quickly and efficiently. The Magical Pods also help to distribute wetness evenly with minimal expansion even after several wettings. This means that your baby’s diapers are thinner – no sagging! – and drier than ever before – it really does seem magical! Pampers is a brand that has been synonymous with premium American quality for decades, but did you know that the new made-in-Japan Pampers Premium Care Tape is actually the #1 choice of nurses in Japanese hospitals and maternity homes? Mums of older babies and toddlers also love Pampers Premium Care Pants. To help convince you – and ourselves – that Pampers Premium Care truly delivers, we put it to the test against other popular made-in-Japan brands. 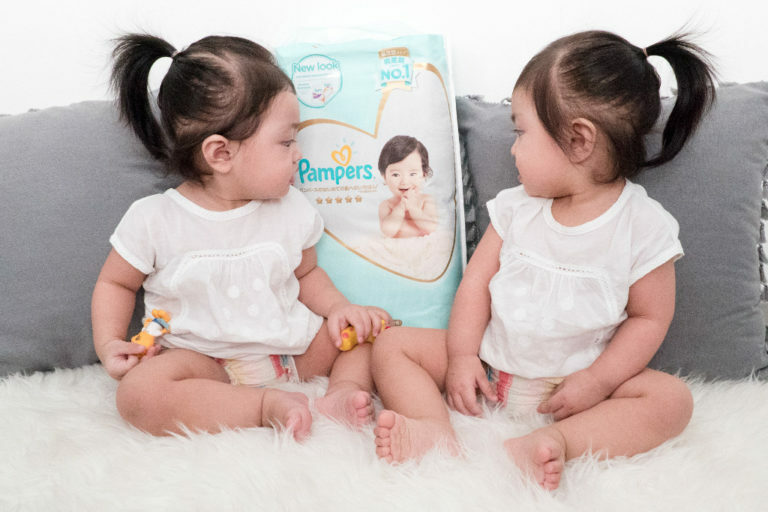 We asked adorable twin tots, 14-month-old Jannah and Hannah, to try out four different diaper brands (including Pampers Premium Care) available in Singapore, and also carried out a wetness test. Watch the video above to see the verdict! 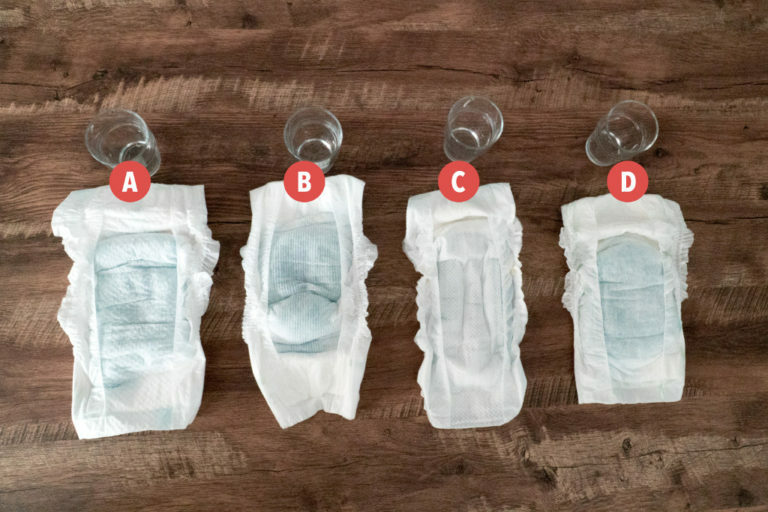 Step 1: We poured 100ml of liquid on each diaper and did a first blotting test. The results were pretty similar. On to the next step! Step 2: We added another 100ml of liquid to test the limits of the diapers, before performing a second blotting test. Diaper A and Diaper C absorbed all liquid quickly, Diaper B took longer to absorb all liquid, Diaper D took even longer and didn’t absorb it all (the surface was still damp). Step 3: A third and final 100ml of liquid was added, and followed by a third blotting test. Diaper C absorbed it quickly and easily, with Diaper A close behind. There were liquid droplets remaining on the surface of Diaper B. Diaper D did not absorb the liquid fast enough and some spilled out! Step 4: We also checked to see if any of the diapers let liquid seep through. The first three stayed dry underneath. Diaper D was the worst offender! Summary: While Diaper D has the thinnest profile, it also has the weakest absorbency. Diaper B also could not maintain surface dryness after 300ml. While Diaper A managed to absorb and stay dry, the material inside broke into clumps after some prodding and would not hold up well with an active baby. Diaper C emerged victorious with the fastest and best absorbency, soft surface that stays dry, and maintains its shape with minimal sagging! As you can see − and the twins agree − that the clear winner was Diaper C, which was…Pampers Premium Care! All parents only want the best for their little ones, no matter the cost. Thankfully, the new made-in-Japan Pampers Premium Care range is not only the obvious choice, but is also priced competitively. visit the Pampers store on Redmart for the best deals today! 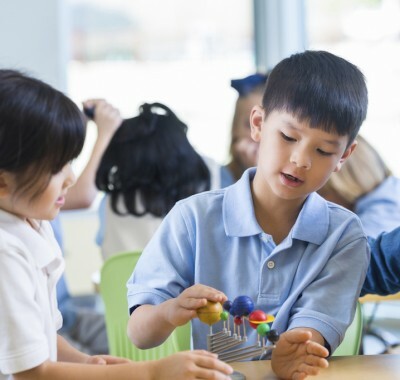 While this is a sponsored post, the SingaporeMotherhood Team − and our little guest testers − did our best to perform a fair and unbiased test.